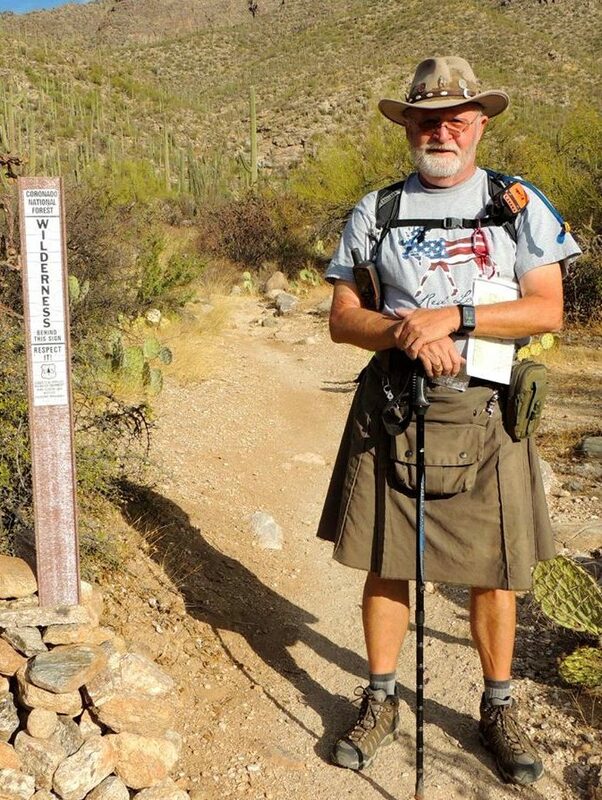 Robles Explorer loop is located in Robles Pass area of the Tucson Mountain Park. 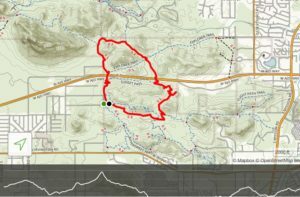 It is a combination og trails to form a loop of 5.5 miles wit an elevation gain of 423 feet. Trail rating is a moderate. Trail surface is sandy, hard packed desert and in places rocky. Hiking sticks advised. The route will take you under Ajo road twice via culverts. One you can stand up in and the other you need to stoop to get through. Along the way and a good spot to stop for a break is a stone house.